Start leveraging SEO keyword optimization to drive more traffic to your website. For starters, what are SEO keywords? SEO keywords are those words or phrases that you use in the content on your website to increase the visibility of your domain. When a website has good SEO keyword optimization, the content speaks to your target audience while simultaneously meeting the search algorithms to allow it to be seen by more people and generate more traffic. If your website would benefit from the time and effort it would take to properly optimize, we have some tips you need to see. 1. Add your SEO keywords in all the usual places. 2. Know the difference between on-page and off-page optimization. In a nutshell, on-page SEO is what a website says to a search engine while off-page SEO is what is said by other websites, such as links, say about for that domain. Each factor plays an important part in SEO keyword optimization if you want your website to be found online. 3. Do an SEO audit to boost your on-page SEO keyword optimization. Performing an SEO audit will allow you to see how SEO friendly your website is overall and how it is performing. An audit will bring to light any issues that could be affecting performance such as duplicate content. 4. Make sure that you are using an XML map of your website. While it is believed that an XML website map will help get your website indexed, that is not entirely true. However, a good and accurately XML map will allow search engines like Google to recognize those webpages that you most want to be seen and get ranked on search engine result pages (SERPS). So if you don’t have one, get one. 5. Leverage noindex and robots.txt to maintain control over your indexing. It is important for solid SEO keyword optimization that you understand the subtle but important difference between noindex vs. robots.txt. When you use a “noindex,follow” in your metatags you are allowing the value of your webpage links to flow out of the pages it links to, while using a robots.txt document on your server simply tells the search engine to ignore those webpages completely. When attempting to boost your SEO keyword optimization, it helps your domain to leverage these as needed to clean up the clutter and give your best webpages the best chance to shine. 6. Ensure that your website is mobile friendly. These days, more people are viewing websites on their mobile phones and tablets than ever before. And search engines know it. 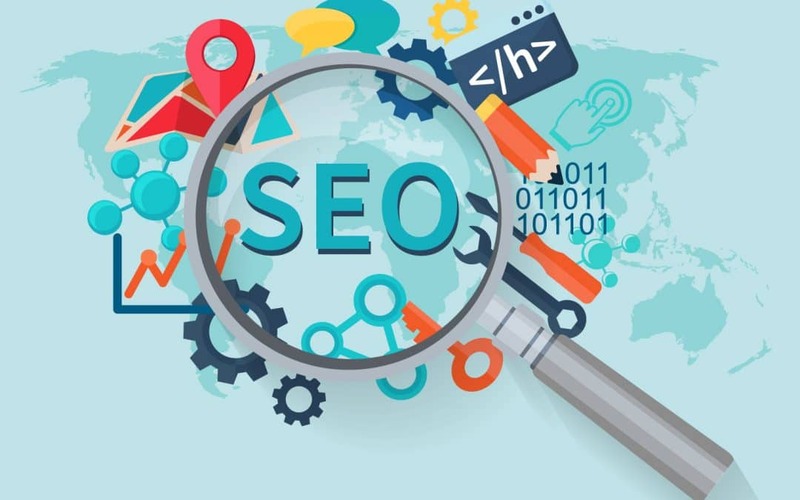 That’s why it has become essential to ensure good SEO keyword optimization that your website is seen how you want it to be seen by your target audience. 7. Avoid using tactics that will get your domain penalized by search engines. When working on your SEO keyword optimization, there are a couple of things that you never want to do on your website. For starters, never place your keyword on your website and then make them so small and the same color as the background so they become indivisible to the naked eye. Even if your eye cannot see them, the search engines will and you will be severely penalized. 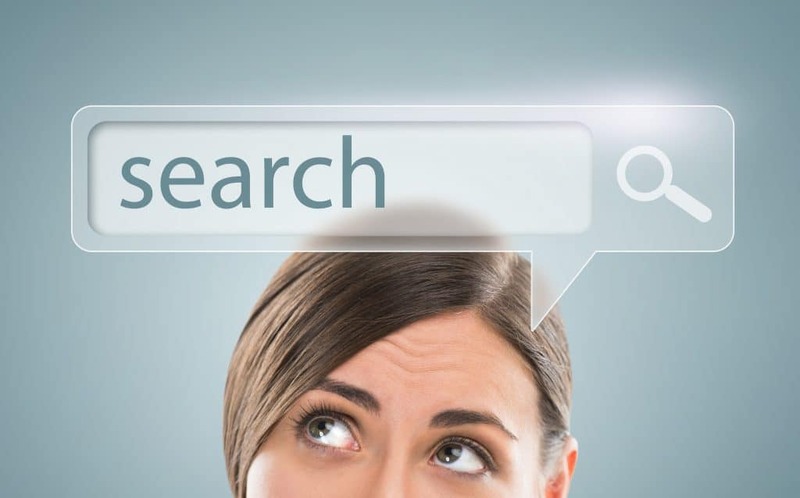 Moreover, do not overly stuff your keyword to try to boost your SERP rankings. The search engines are smart enough to see through this trick. 8. Work hard to provide a positive user experience. When working to boost your website traffic, you might be tempted to scrap the user experience to make a website that works for the search engines. But remember, your website needs to be about your customers first and your SERP ranking a distant second. So when working on SEO keyword optimization for your site, always think about people first and everything else will fall into place. How has your business used SEO keyword optimization to boost website traffic and conversions? Please share your successes and struggles with us by commenting below!